Have you been to the site before? Click here to go right to the Table of Contents. 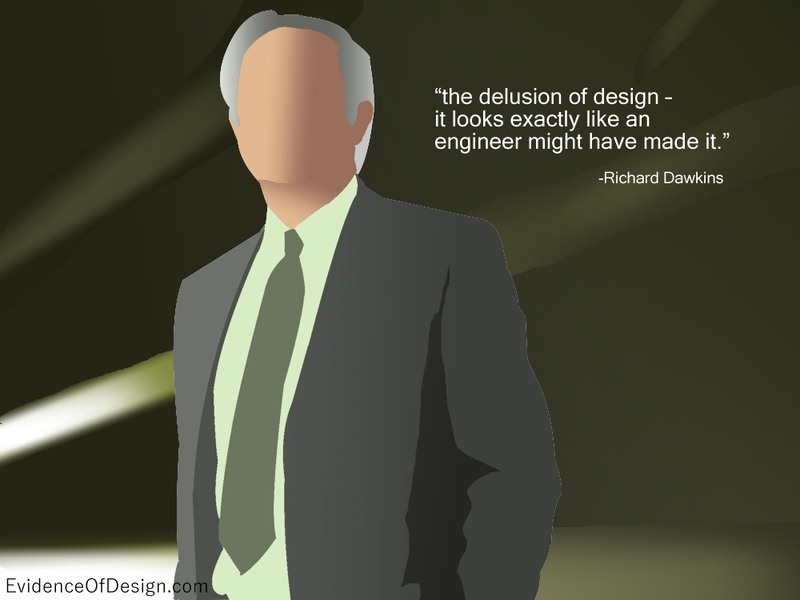 Even Richard Dawkins, well-known and outspoken atheist evolutionist, stated that nature contained, “the delusion of design – it looks exactly like an engineer might have made it.” Yes indeed, but he could never take the baby step to admit that it actually was designed by an intelligent Creator. Why not? 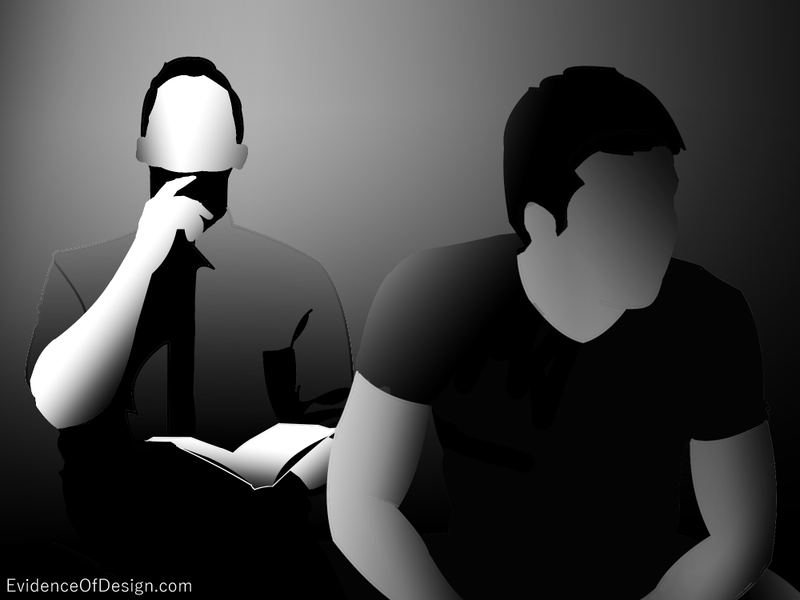 Some unbelievers are pressured into acknowledging that it is intellectual suicide to accept the possibility of a Designer. After all, hasn’t evolution been proven beyond reasonable doubt? To accept the principle of design is to admit we can’t – and won’t – someday be able to explain everything. Past miracles, they say, are either lies or simply write-offs for things we now understand. To assign what we presently don’t understand to a Designer is to give up too soon. You Have a God-shaped Vacuum. Others have another, more personal reason to reject it. Augustine was right when he said there is a God-shaped vacuum in every heart. This is taught in Romans chapter one where it states, “When they knew God, they glorified Him not as God . . . and even as they did not want to retain God in their knowledge . . .” Yes, everyone is born with a fundamental knowledge of God. We must suppress this to become an atheist. Since the fall of Adam, in the human heart there is something abominable about putting God in His rightful place. This is why God started the Ten Commandments with, “Thou shalt have no other gods before Me.” (Ex. 20:3) This is why Jesus summed up the first four Commandments with the Great Commandment, “Thou shalt love the Lord thy God with all thine heart.” (Matt. 22:37) We must be told to do that because it is against our very nature to do so. We naturally know something else as well. When we chose to reject God for the riches and pleasures of sin, we will one day give account for our choices to the One we have rejected. This puts mankind in a dilemma. We must either deny self and humble ourselves before God, or we must do something to quell our guilty conscience. Most choose the latter. And the chief means of quieting the conscience is to convince ourselves there is, after all, no God to whom we will give account. Evolutionist Joseph Sobran wrote, in Human Life Review, “My guess is that the popular theory of evolution appeals precisely as an alternative to the Christian view of man, which not only demands faith but imposes moral obligations. People who adopt Evolutionism are not driven to it by consideration of the evidence; they like it without respect to the evidence, because they are passionate creatures, and it offers no moral impediment in their passions.” (see this article) Now that’s honest! Honestly denying design is difficult. First, we must go against known true science (like the laws of thermodynamics) and be willing to make unsound statements because they are accepted by the establishment. One evolutionist stated, “However improbably we regard this event [the spontaneous beginning of life out of nothing], given enough time it will almost certainly happen at least once . . . Given so much time, the ‘impossible’ becomes possible, the possible probable, and the probable virtually certain. One has only to wait: time itself performs miracles.” Is it really true that, given enough time, anything can happen? No, if we are honest, we admit that is absurd. But it is easier for many to believe in the god ‘Time’ than in an eternal Being. Unfortunately, evolutionist C. Wickramasinghe points out that even this won’t help. “Each [in a probability study] found that the odds against the spark of life igniting accidentally on Earth were . . . ‘10 to the power of 40,000.’” That number is too large to comprehend and, mathematically, it is called zero probability. And this is only dealing with the spark of life, not with evolving one life form into another! 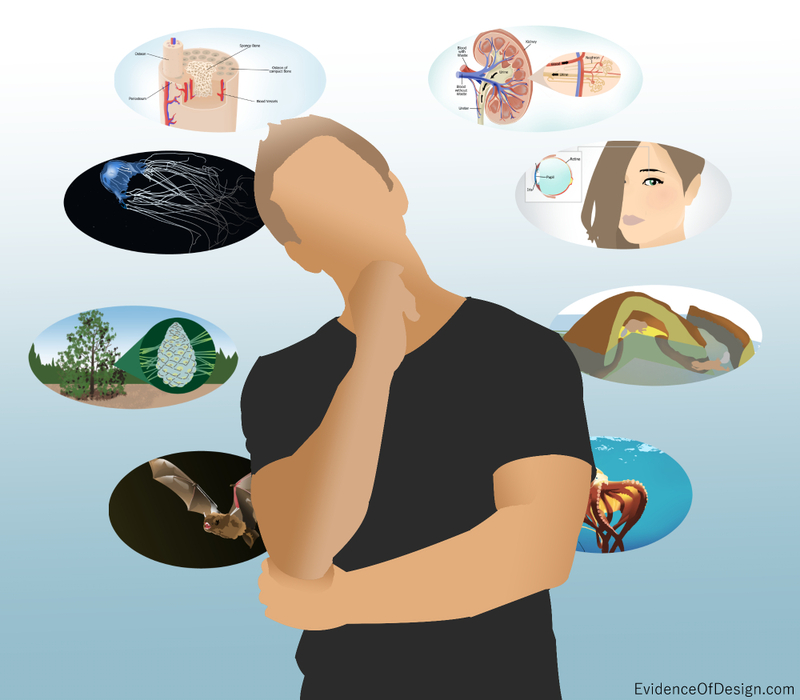 Consider the properties of bones, or the incredible abilities of the human eye, or the complexities of the kidneys to keep us alive. And these are just three of the amazing organs of the human body. In the world of nature, there are countless more evidences, like the Knobcone Pine, the beaver, the jellyfish, the octopus, and the amazing bat.